Has anybody noticed the underbarrel grenade launcher on the SCAR? Even the shot gun guy has a finger well off the boom switch. 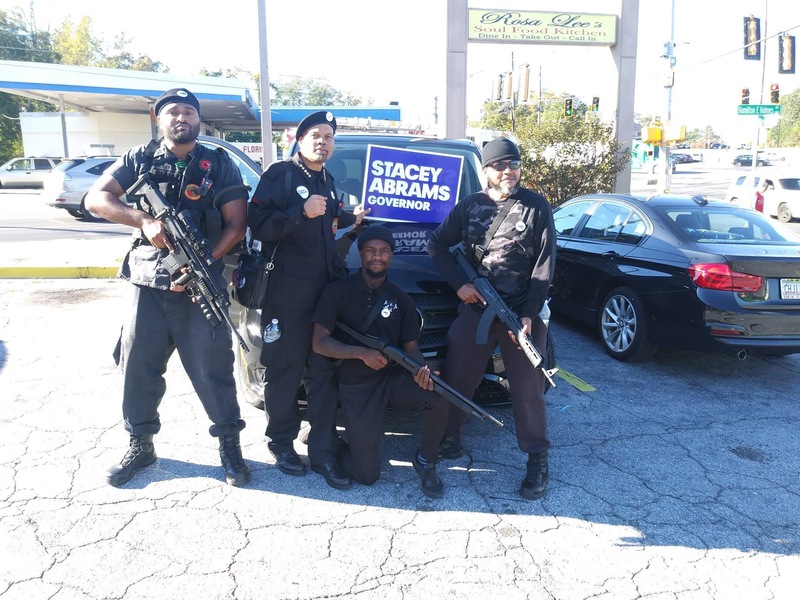 Yep, for Gun Grabber Stacey Abrams. Or tennis ball launcher. I have seen both. Had to ban the use of them at our range after some idiot set it on fire. And what design would that be? Why don’t these a-holes do this in Idaho?? Most of my pals have more guns under their beds than these idiots will ever own. Well, well, well, I stand corrected. I’m just a old beanfield shooter and happy with my old Bushnell. Not really in the market with my arthritis getting worse but I like to be able to “bullsh#t” with the younger ones when we get together in over the holidays. It's also not an "AR", it's an FN SCAR. My bet is the “weapons”may be of the airsoft variety. The scope isn’t backwards. Also, who cares if these guys open carry? They have just as much right to do so as anyone else. Just because you don’t agree with their politics (I certainly don’t) doesn’t mean their rights should be abridged. It’s all about intimidation. 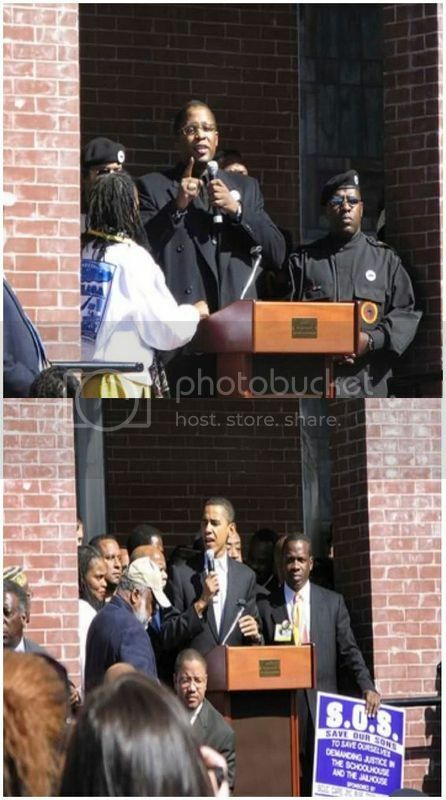 Remember back a few years with those new Black Panther guys outside a polling place? That looks like a Vortex Strike Eagle, around $300. I think you are correct. The adjustment mechanism on that scope make the rear optic seem larger. It is not. Thanks for the correction. On Free Republic someone will quickly point out one’s error when it is made. If you'll notice, the eye piece in the attached picture of a scope is smaller than the objective. Compare this to the picture of the guy with the assault rifle. You'll notice that the smaller diameter of his scope is away from him. I’m embarrassed to admit I haven’t kept up modern optics. Nowadays I’m more concerned with my prescription glasses updated than following hunting technology. Does that mean my “man card” get revoked?